Home / Blog / Benvenuto, Cisalfa Sport! Welcome to our newest and largest participating European retailer (I'm sensing a trend). With 145 stores, more than 2,800 employees, and a premium selection of sport and lifestyle products, Cisalfa Sport is a behemoth in Italian retail. Leading into the weekend of Saint Patrick's day, Cisalfa Sport took our attention from Ireland and turned it to Italy. 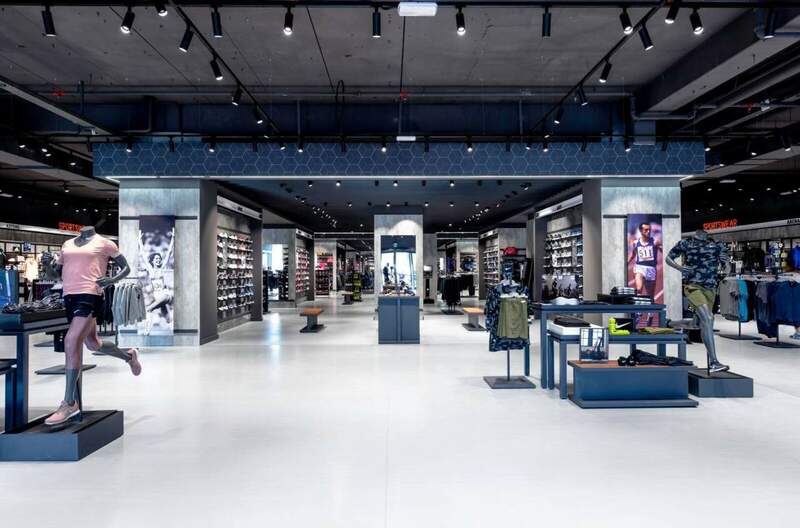 Staying true to their innovative nature and dedication to an omnichannel marketplace, Cisalfa is now allowing shoppers on sites like Brooksrunning.com to see their in-stock product selection across the country. Know that you want a pair of Brooks Running shoes but you're not sure where, or what, to get? 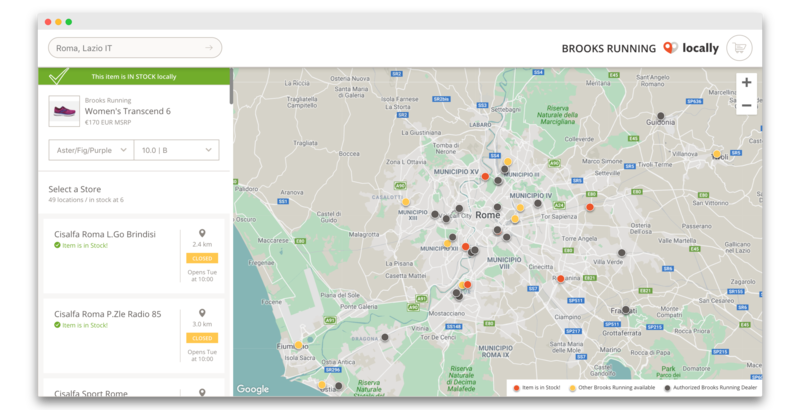 Browse inventory by location from Brooks' Store Locator. Looking forward, we're excited to continue welcoming our friends from across the pond onto the platform. Other retailers like Maxi Sport and DF Sport Specialist have already joined the ranks, with many more on the horizon.